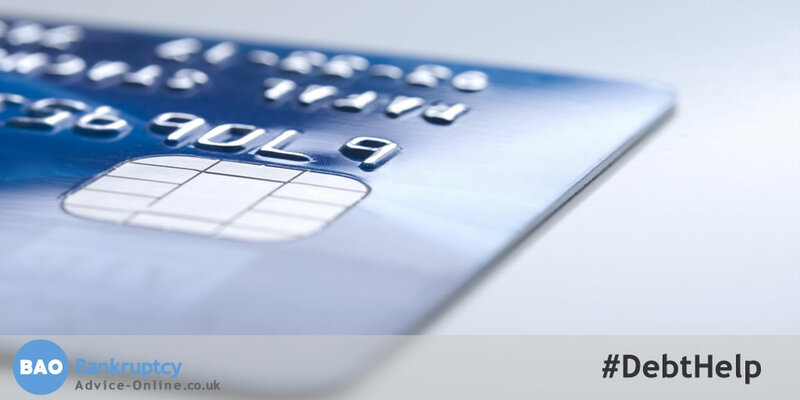 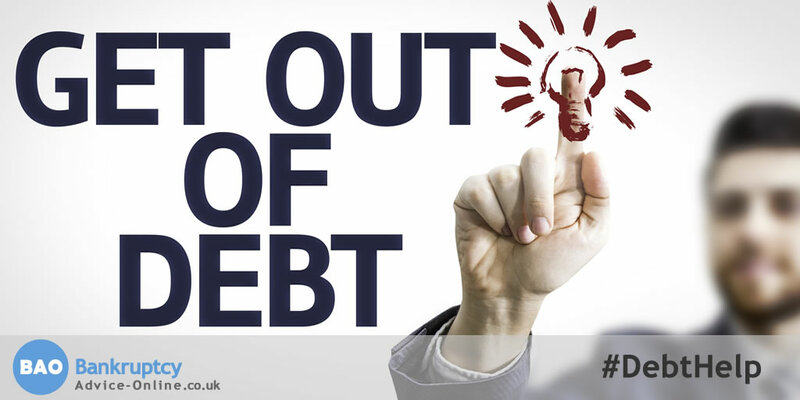 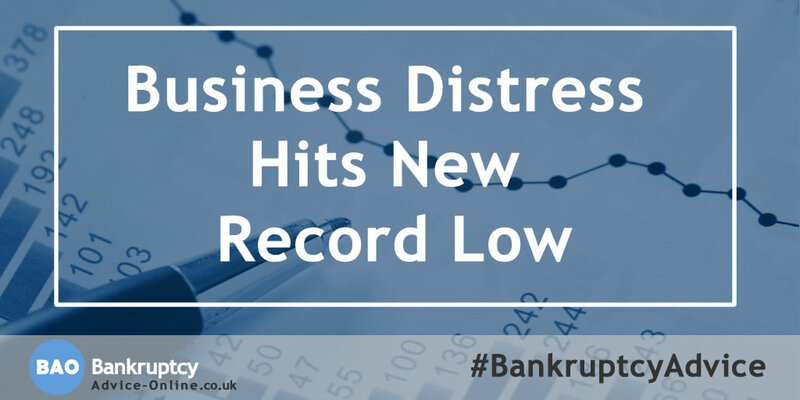 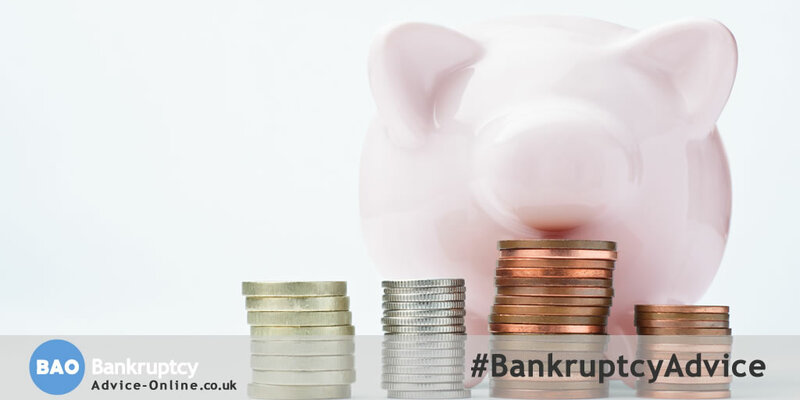 If you need bankruptcy advice, help with debt, tips on saving money or advice and guides on managing your household budget, you've come to the right place. 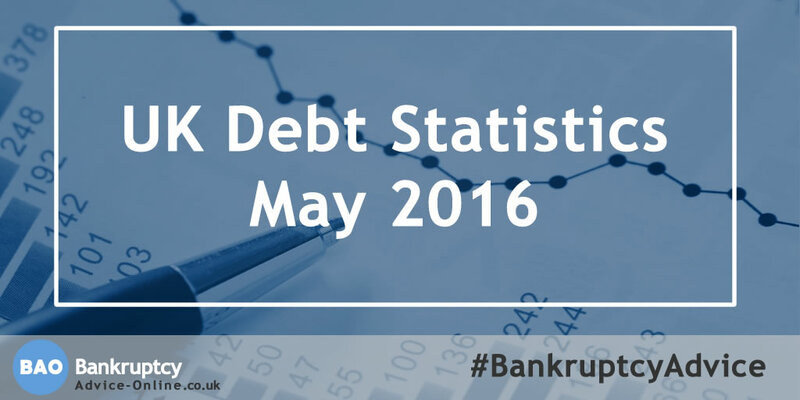 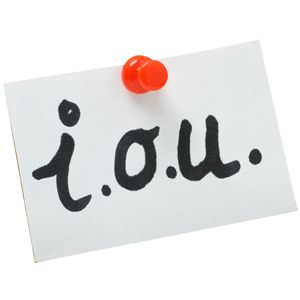 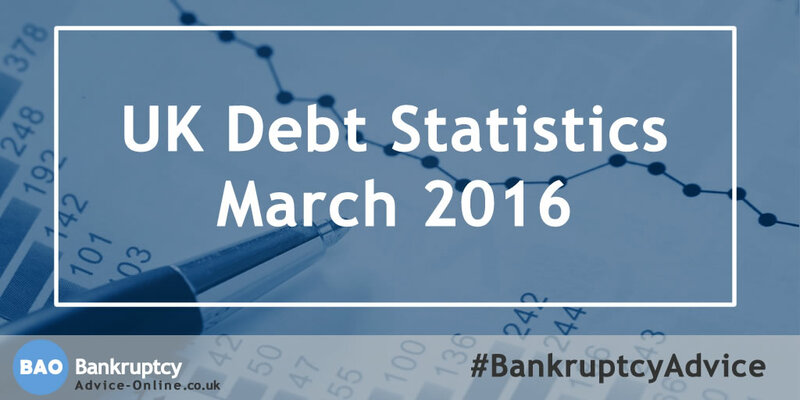 The latest UK personal debt and borrowing statistics from the Money Charity. 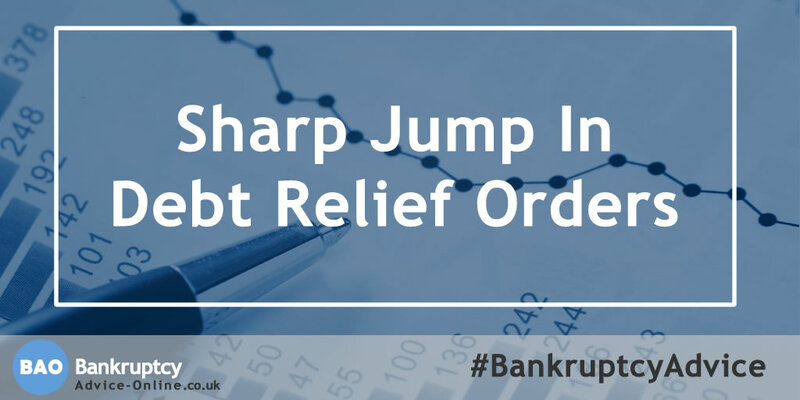 Debt Relief Orders increase after change in criteria.